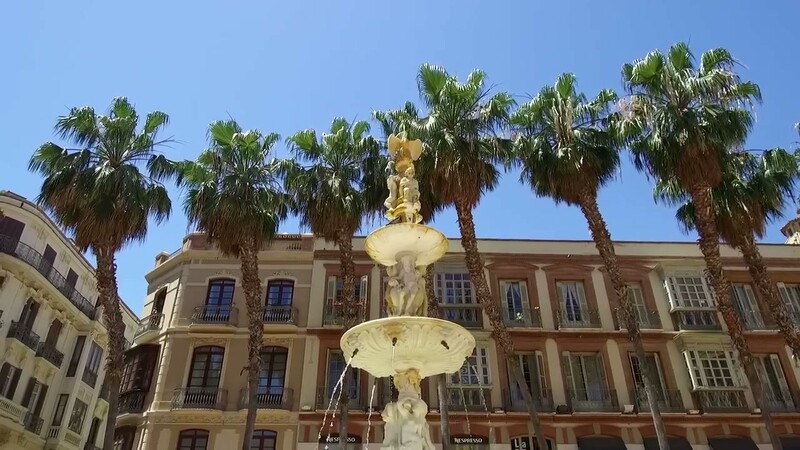 Browse through our properties for sale on the Costa del Sol. Please start your property search by selecting the type of property and preferred area you want to buy a property. 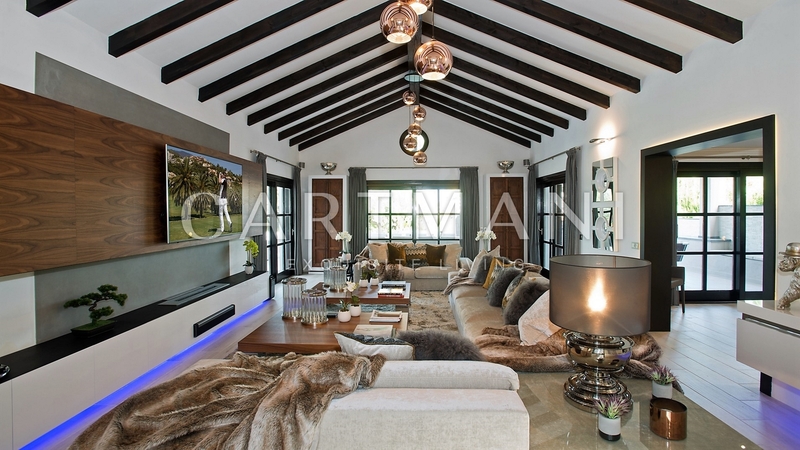 Cartmani is a Real Estate Agency and Estate Consulting Company based in the very heart of Marbella in Puerto Banus, Spain. 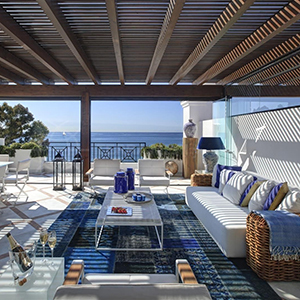 We sell and rent Costa Del Sol's finest properties, offering personal and dedicated service. Cartmani is a modern agency that agency that acts according to the highest standards of quality, trust, integrity, discretion, and excellence. We earned our reputation and professionalism by clients trust every day. 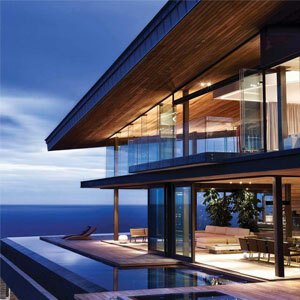 We do not settle for anything less than excellence in our work, being advanced and innovative in the real estate business..
Geir Kvalvaag takes pride in being a modern real estate broker that provides substantive knowledge about all aspects of real estate and complete and discreet service to sellers, developers, and buyers of Marbella and Costa Del Sol finest properties. 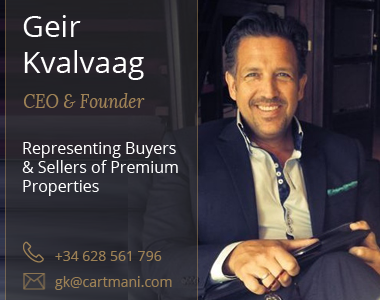 As a buyer's broker, Geir with his 15 years of experience has a clear vision that the real estate is about identifying the true spirit of each client, their dreams and the lifestyle they want to have. He uses his enthusiasm, dedication, broad knowledge and forward thinking to identify opportunities. 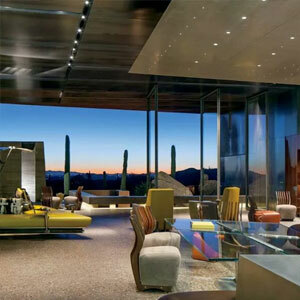 His passion for architecture and interior design helps clients identify their unique taste that matches their preferences. As a seller's broker, Geir combines his refined selling skills with a sophisticated marketing approach that is especially needed in today’s digital world. By close following of the real estate and market evolution and by adapting to this developing market needs he helps clients to get the proper market appeal of their properties and subsequent maximization of the selling prices.